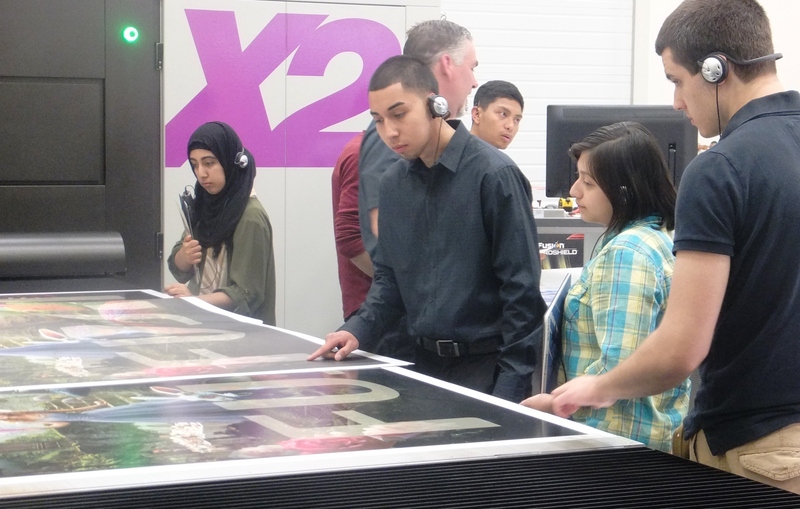 The next generation of graphics industry innovators returned to Hanover Park and learned first-hand about production and wide format inkjet technology and workflow solutions at the Chicago Tech Center. The Graphic Arts Technology program at William Rainey Harper College offers an Associate in Applied Science Degree that prepares stu dents for a career in the graphic arts industry. Harper’s state-of-the-art program features expert faculty and a hands-on approach to learning, emphasizing current skills and knowledge the successful graduate needs to work in this industry. Alumni often work for print companies; advertising agencies; design firms; in-house art departments; and graphic design companies. 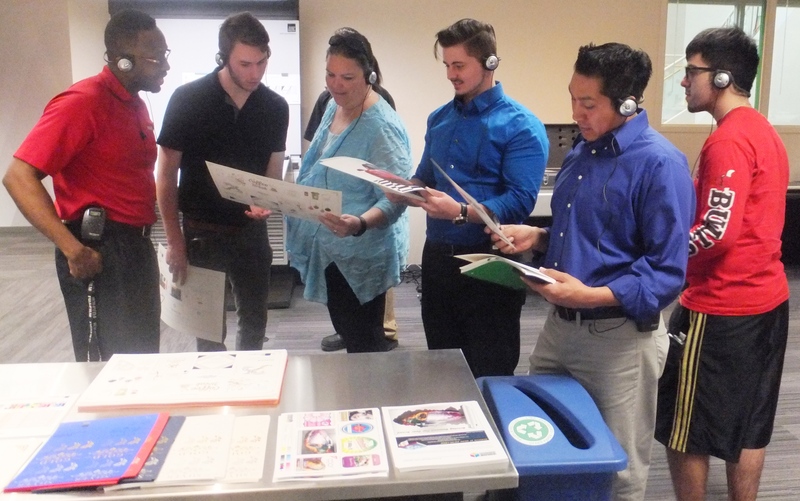 Harper College is one of the few Chicago-area colleges offering a print program within their Graphic Arts program. With a growing department, Harper has the latest technology in conventional and digital print, as well as workflow and color management; much like a production print shop.